Get New Tires and an Alignment at Lost Pines Toyota! Weather Alert! Get out of the The High Pressure Area! Meet the ALL New 2019 Rav4!! 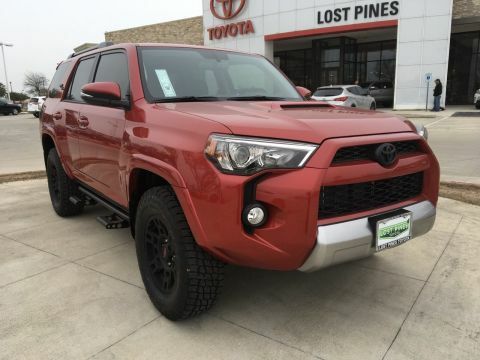 Have You Been to Lost Pines Toyota Lately? Jesse and the 2019 Avalon! Jesse and the 2018 Highlander! The ALL NEW 2019 Avalon is Here! 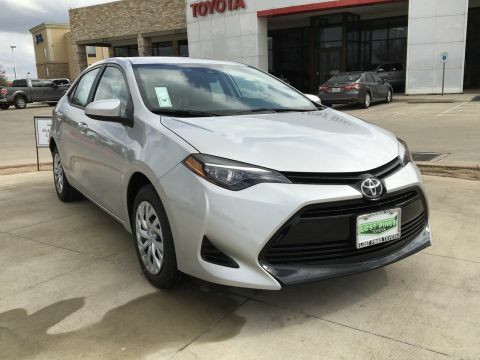 Adopt-A-Car at Lost Pines Toyota! 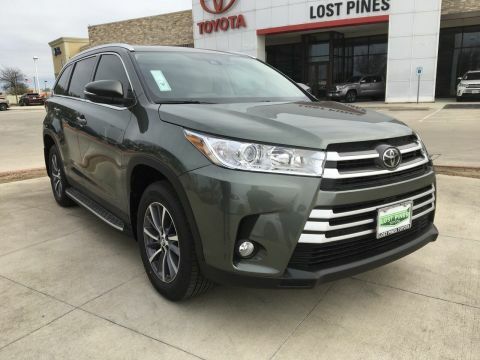 Welcome to Lost Pines Toyota — your local Toyota dealer in Bastrop, Texas. Whether you’re looking for a new RAV4, Tacoma, Tundra, or Corolla, you’ll discover it in our model research pages. 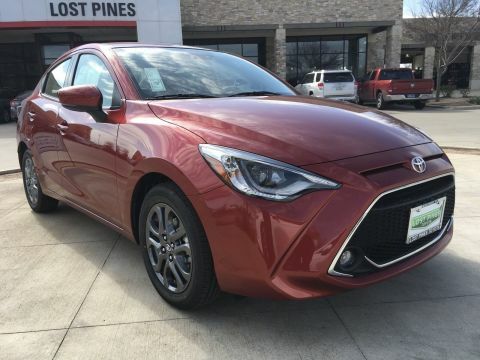 Our expert sales team can help you find your favorite model, explain the purchasing process, and share our Toyota lease deals and service coupons with you. 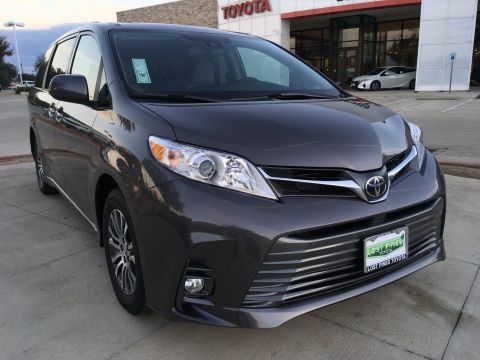 But what if you want to navigate those Austin, Texas, roads in pre-owned Toyota style? You’ve come to the right place. You can snag a quality used Toyota at our dealership. We offer a varied selection of CPO and used cars for sale, and we stand behind every model in our inventory. And when you’re ready to make a purchase? The associates at Lost Pines Toyota are here to help. Our Finance Department will go through the loan approval process and all the ways we can assist — even if you have a less than perfect credit score. Located near Austin, Texas, we’re proud to be actively involved in the Bastrop, Elgin, Giddings, La Grange, Lockhart, and San Marcos communities. We look forward to working with you and hope to see you soon. Give us a call at 512-303-1200 for more information!